If you're up the duff, or know someone who is, I've just listed a gorgeous Bugaboo Cameleon Pram on eBay. 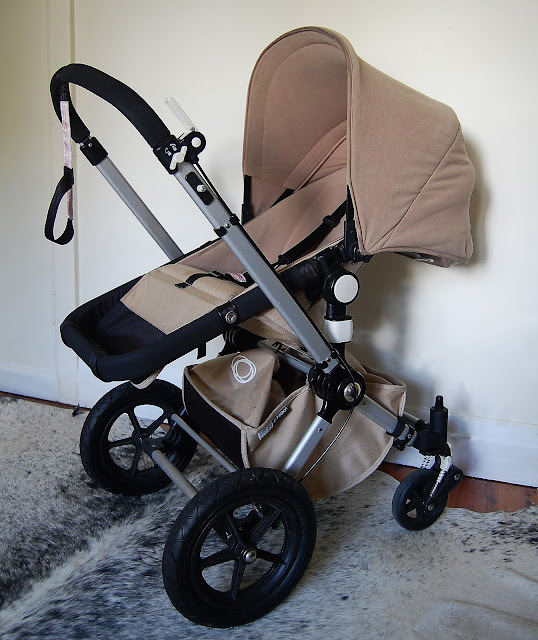 And it's hard not to sound like a used car salesman here, but it really is a fab pram in GREAT condition. Heck, it had me as an owner, what d'ya expect? Starting price is $1 and pickup is from Sydney's Lower North Shore, Inner West or Sutherland Shire. Click here to check it out!